​Atletico Madrid striker Diego Costa will sit out the remainder of the season with suspension, after being handed two separate four-match bans by the Spanish FA for comments to a referee. According to the ​Independent, Spanish authorities have investigated the incident, and slapped the 30-year-old with two separate four match bans - one for his comments and one for grabbing the referee's arm. He will now sit out ​Atletico's next eight matches, with the ban carrying over into the first game of next season. 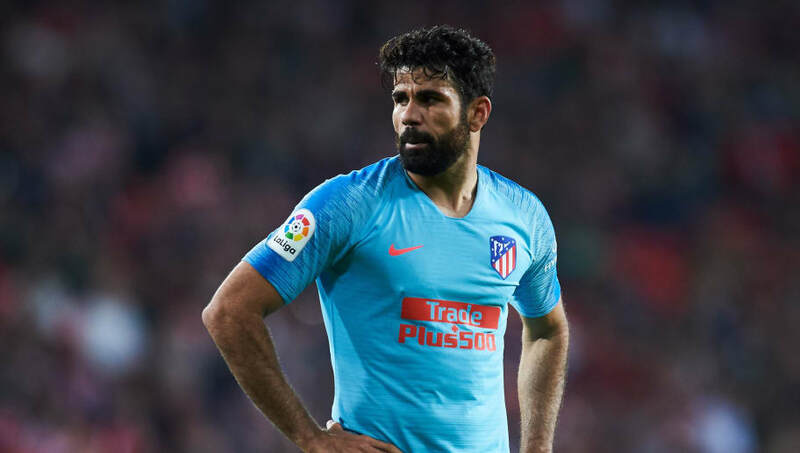 ​Costa has also been fined €6000, and while Atletico have the power to appeal the ban, it seems unlikely that any such appeal would be upheld given the lack of potential new evidence.